I have done a number of carp sessions recently with the first three producing blanks as far as my target species was concerned. Each of the outings though, in fairness to myself, was on what you would call a difficult venue. Firstly I had just a few hours on a local lake, which in order to catch you really need to put more time in and increase your chances by doing an overnighter, as opposed to a short evening trip. 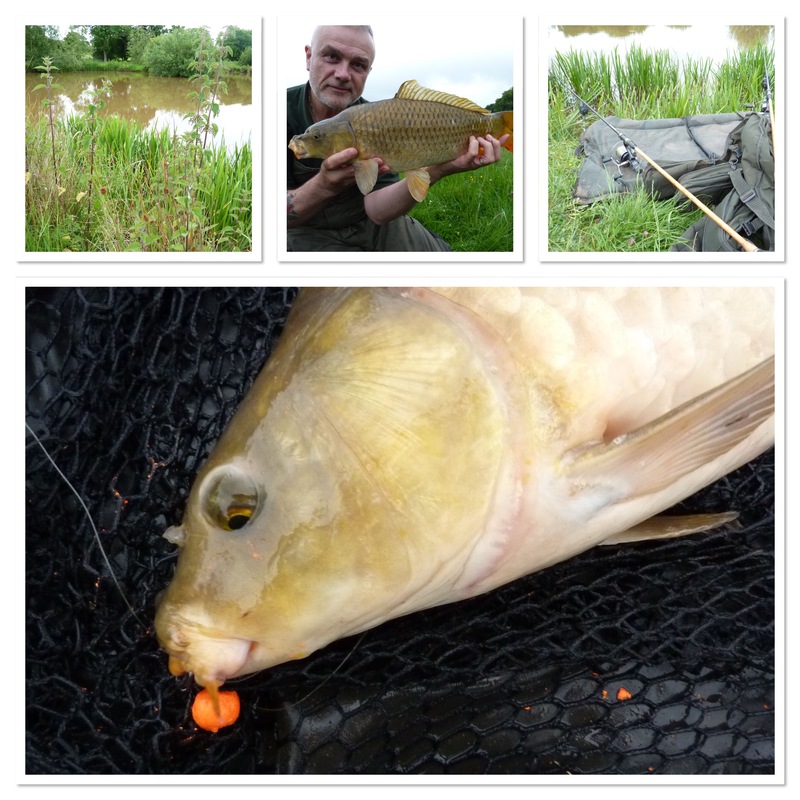 Then I had a first-light visit to a canal where the carp population is akin to the proverbial needle in a haystack. Finally I did an overnighter on a Shropshire pit where, if I remember correctly, the angler I met on arrival had caught three carp in seventeen nights so far this year or something like that. You get the gist. It certainly wasn’t a case of third-time-lucky, as they say, but as any carp angler will know, this is the name of the game when it comes to tracking the species. My fourth and final session of the blog entry though saw me head to what I would certainly describe as an ‘easier’ water. There’s no such thing as easy in carp fishing but in relative terms this was going to give me more chance of a fish than the three previous venues combined. So it was, as I had a number of runs in the late afternoon/up to dark outing. I fished a couple of rods, both pop-up baits with cranberry on one and strawberry jam on the other. Loose boilies were thrown underarm around each spot as I was only fishing a few yards from the bank. 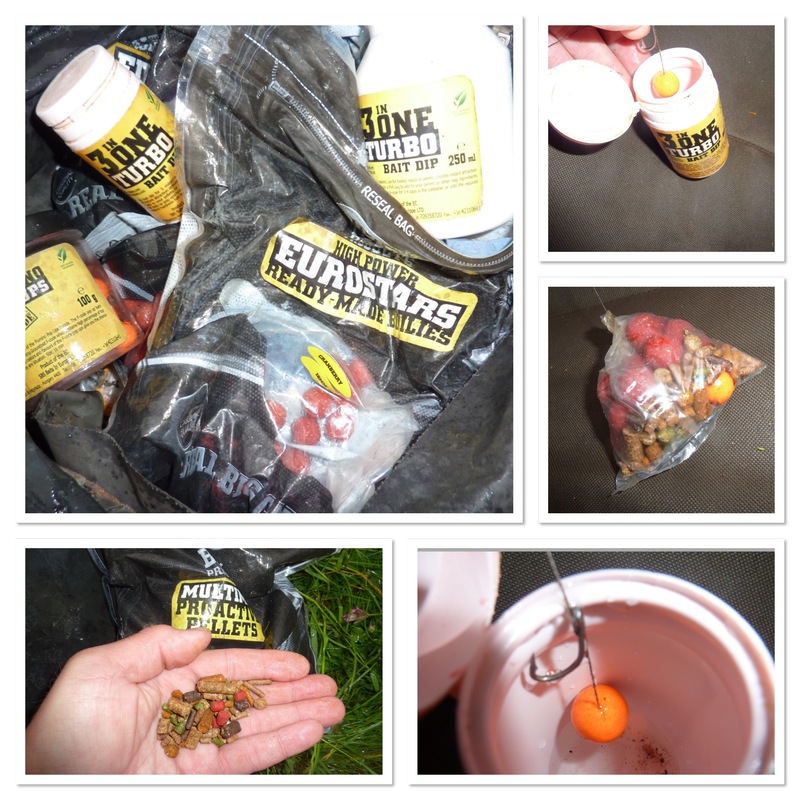 The baits were from the SBS Eurostars range, which offers a quality bait at a decent price. I think it’s important to remember that when it comes to bait you pretty much get what you pay for. If you see boilies advertised for ridiculously cheap prices then it’s a fact that they will be very basic as far as ingredients are concerned. I went through a stage, some years ago, of making my own boilies so I know that if you aim for a top quality bait then it will cost. Of course, you could get the opposite where a company produces a boilie, sells it for a premium price, but skimps and saves on what goes in. Over time though they will be caught out. That’s why I’ve been fishing with SBS bait products for years now – they’ve never let me down and my confidence level in what the company produces is high. Back to the fishing though and as I was there for just the evening I laid the rods on the mat. There was no need for a pod, although I did use a bite alarm on a bank stick. I like travelling light whenever possible and I was able to carry the gear from the car in one go comfortably without the need for a barrow. Out with the loose boilies went handfuls of proactive multimix pellets, as well as bulking out the PVA bags that I cast the baits out in. It was nice to get a bend in the rod after three consecutive carp-less sessions but above all I just enjoy being out there in the great outdoors. It’s always nice to catch but it’s just great to have good health and strength and to be able to get out there in the first place. Fishing should always be about perspective. Football takes me to some great places and this week it was the turn of Manchester City’s training ground as TNS played a game against Jamie Vardy’s V9 Academy. You can see some of the photographs I took below plus a link to the TNS website piece I wrote that explains what the V9 Academy is all about. The embedded Facebook post is from my page rather than my personal account. If you’re on Facebook why not click the post below and give my page a ‘like’. You may have noticed that there’s no video this week as far as angling is concerned. I did one though but for the TNS channel rather than my own. 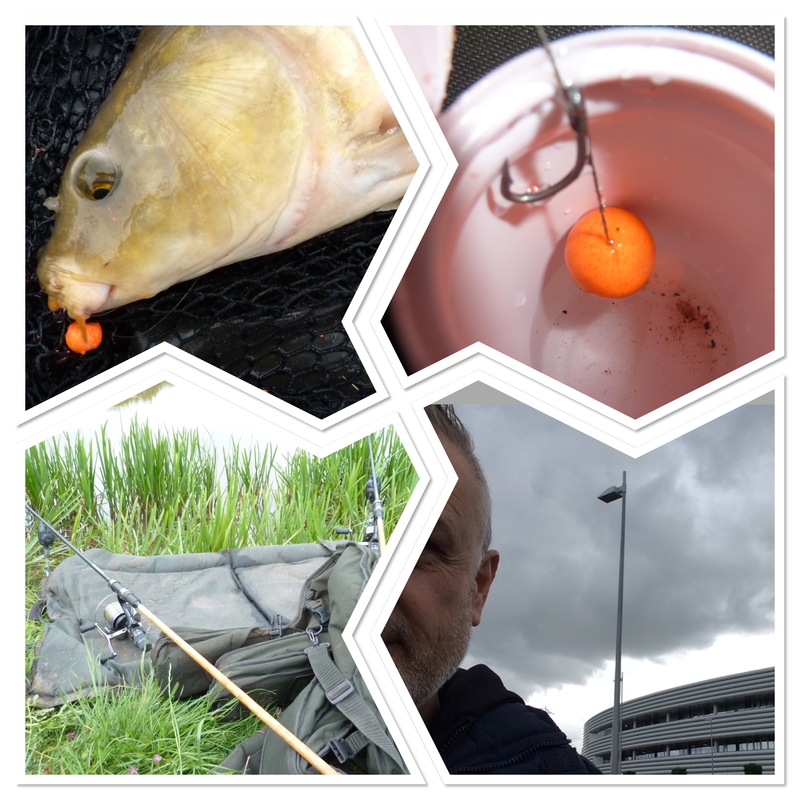 It’s a weekly insight into what goes on at the club and if you’re familiar with my angling-related videos, it starts off in the same way, ‘Hello, I’m Stewart Bloor’. If time is tight then a video has to be produced for work rather than pleasure. After all, TNS is my job, angling is just a hobby.